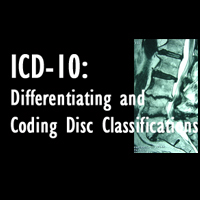 Check out the recorded webinar discussion about the new ICD-10 Codes for Disc Classifications. Dr. Arkfeld shares how the coding is done while Dr. Cox then defines the disc classifications for practical use in clinic. 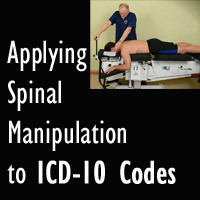 He also shares the positive potential that these codes may allow the chiropractic profession. Click here to register and watch. Certified Cox Technic physician and instructor, Dr. George Joachim, publishes a case report with the Journal of Chiropractic Medicine on his care of a patient with a post surgical C6-C7 spondylotic myelopathy and lumbar radiculopathy occurring together in one patient. Also, his being a chiropractic rehabilitation diplomate, he shares how rehabilitation worked hand-in-hand in this case to help relieve this patient. Read the full case study. Share! 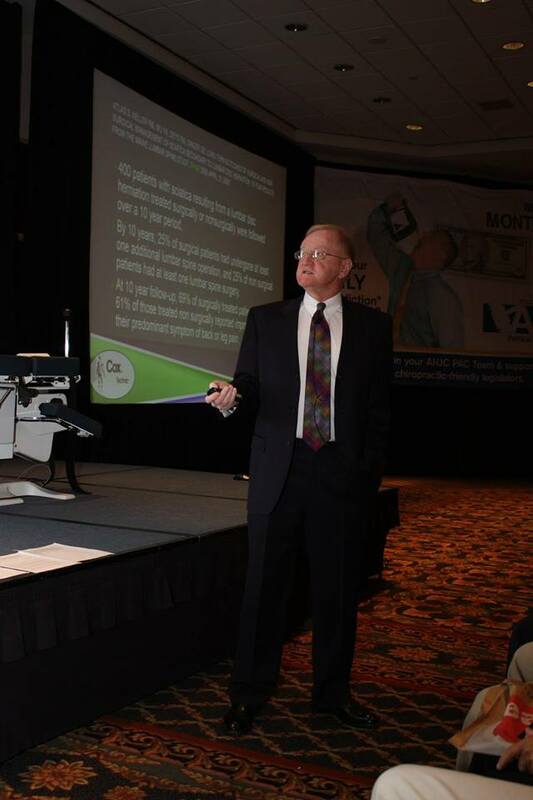 Dr. James Cox hosts this webinar from his personal home-office which is equipped with The Cox Table to demonstrate treatment as well as share slides via his computer. Focusing in cervical spine, Dr. Cox will show flexion distraction care of conditions like headache, degenerative disc disease, Klippel Feil syndrome, nutrition, mechanisms of anular failure, and multifidees muscles will be shared this time. In just an hour, you will come away ready to treat cervical spine pain conditions like never before! Register online now. $30 attendee or $22.50 for CTC subscribers. You will receive instructions and your personal password on how to join this live webinar one hour before it starts. We look forward to your joining this live webinar. If you want to see past webinars at your leisure, please see your choices for recorded webinars. We have our secure portal and can now start sharing some of the recorded Cox Technic related webinars from the past year. Some are free and presented by Cox Technic Complete (the program for online outreach for flexion-distraction physicians) and some are fee-based as they are academic presentations by Dr. James Cox. The free webinars include case report presentations of actual patient cases from exam through treatment and outcome as well as discussions of the latest statistics in the world of spinal pain management. 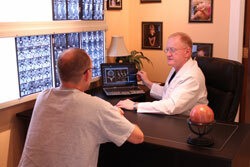 Dr. Cox's passion for spinal pain care and research shines in these and his passion will inspire you! Demonstrations of how the Cox Technic Complete program highlights these research and scientific advances and findings for spinal care for the subscriber. Cox Technic Complete pulls it all together from clinical office materials that are downloadable to the website that is personalized for your practice and optimized for internet SEO and localization telling your community that you are a back pain specialist with the treatment to help them get rid of pain. 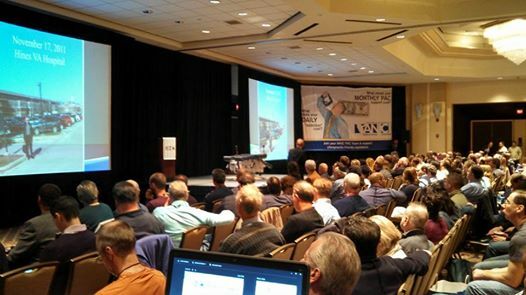 The educational, academic fee-based webinars are on topics like pathologies in the chiropractic practice, FBSS patients, Cox Technic research studies and patient documentation. Dr. Cox shares his clinical practice style and his passion for chiropractic and research are evident and will likely inspire you. More online recorded Cox Technic webinars are in the editting stage and will be uploaded over the next few weeks. Enjoy these for now! Contact us if you have any questions or suggestions for future webinars!